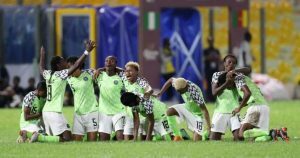 The Super Falcons of Nigeria beat their South African counterparts 1-0 in the final of the 2018 African Women’s Cup of Nations (AWCON) in the final played in Accra on Saturday, December 1. In a game of few chances, neither side could get the goal as the game stretched into extra times and then penalties. The Bayana Bayana lost two of their penalties to hand the title to Nigeria who now have nine AWCON trophies. 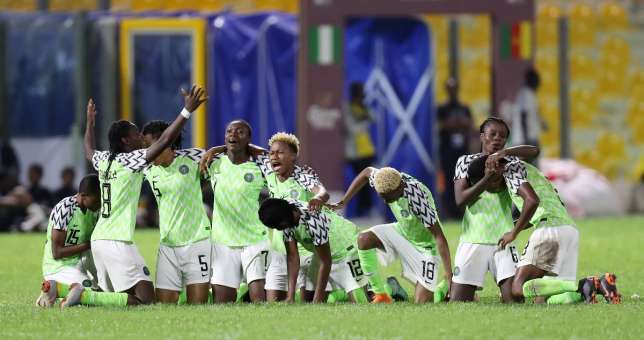 Nigeria continue their dominance in African women’s football by winning nine of the 10 AWCON titles in the history of the tournament.